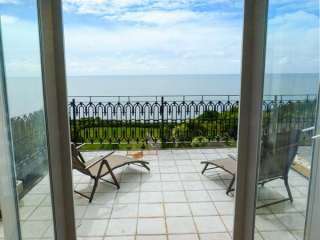 Found 78 holiday rentals in Isle of Wight. 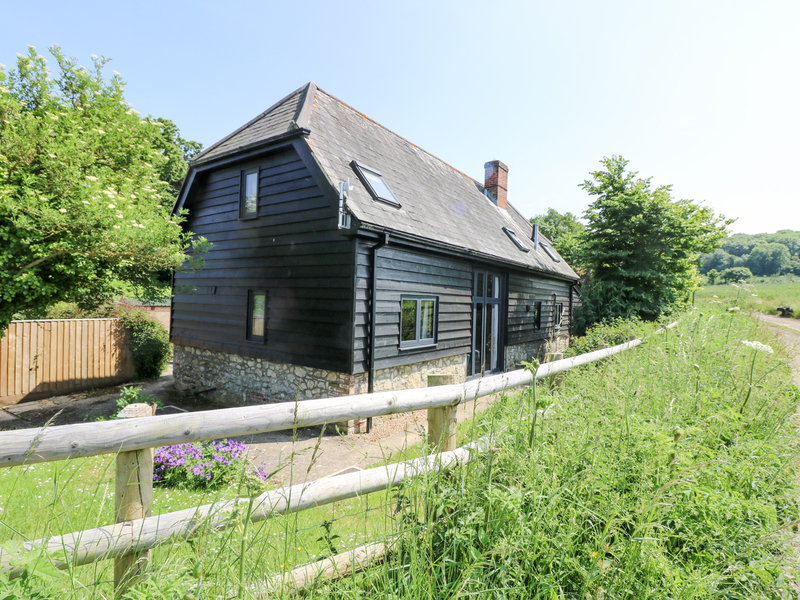 "This stunning detached cottage is based in Bembridge, Isle of Wight, England and can sleep seven people in three bedrooms." 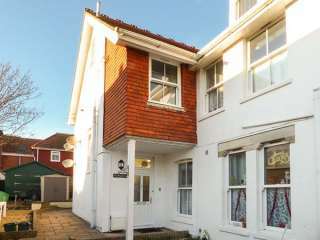 "A five bedroom cottage sleeping nine people, in Yarmouth, on the Isle of Wight." 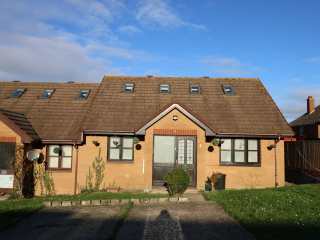 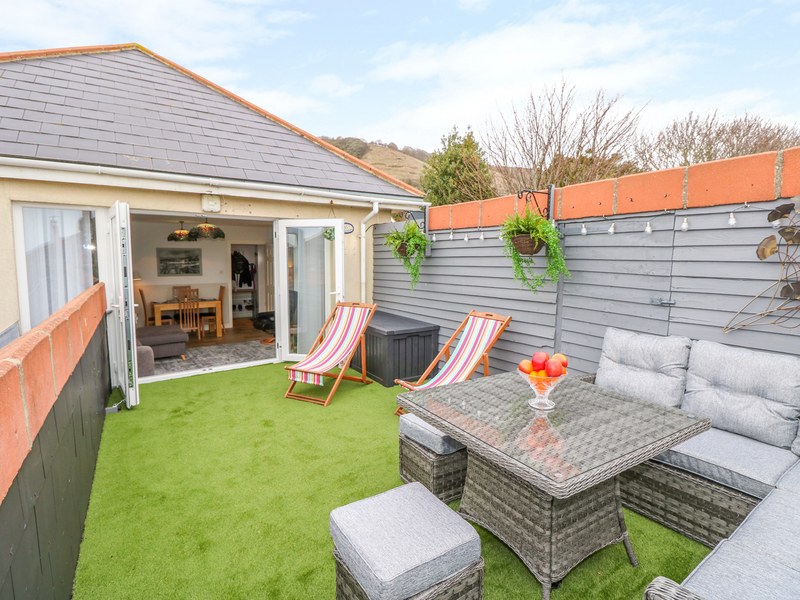 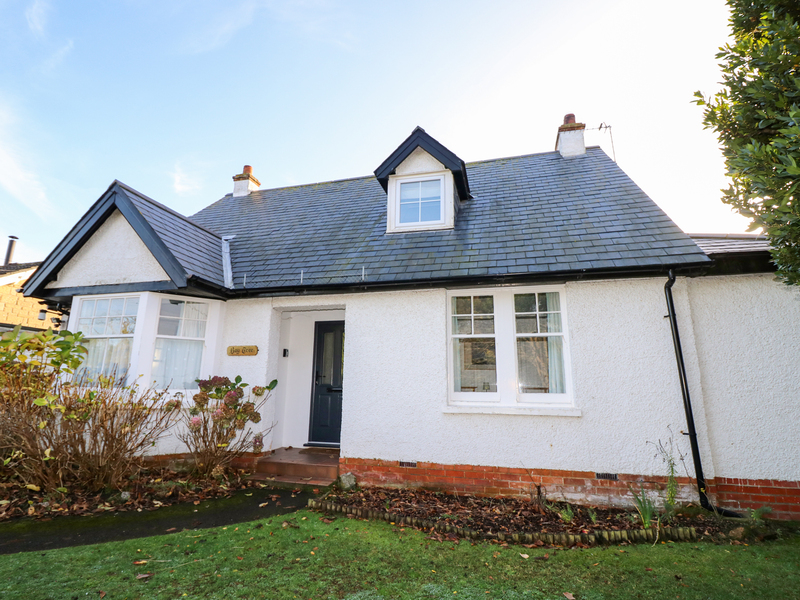 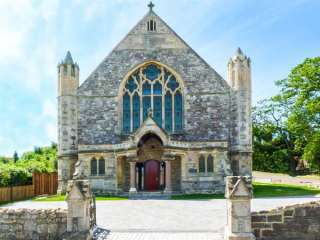 "This pristine semi-detached property rests peacefully in the pretty village of Bonchurch, close to the seaside resort of Ventor, and can sleep up to eight people in four bedrooms. " 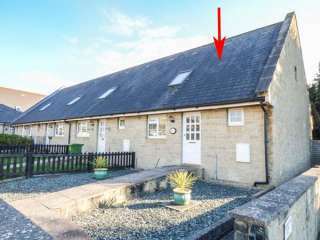 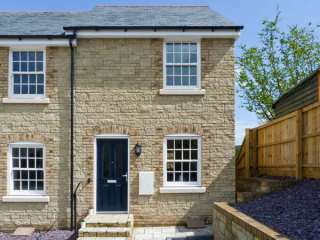 "A stylish, terraced property set near the village of Wootton Bridge on the Isle of Wight, it can sleep six people in three bedrooms." 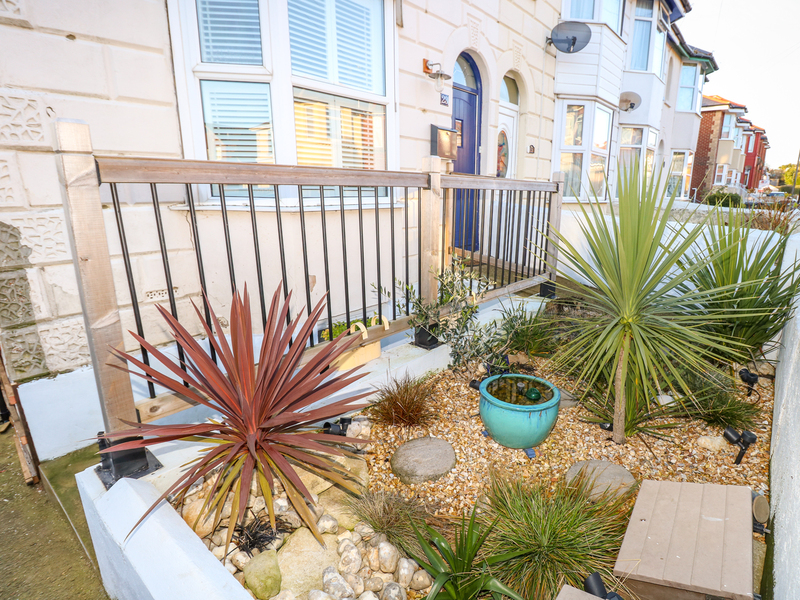 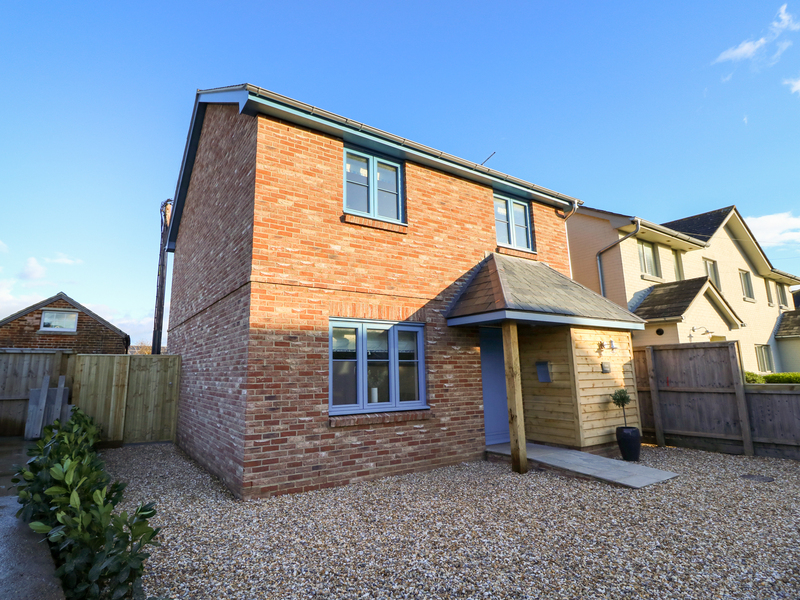 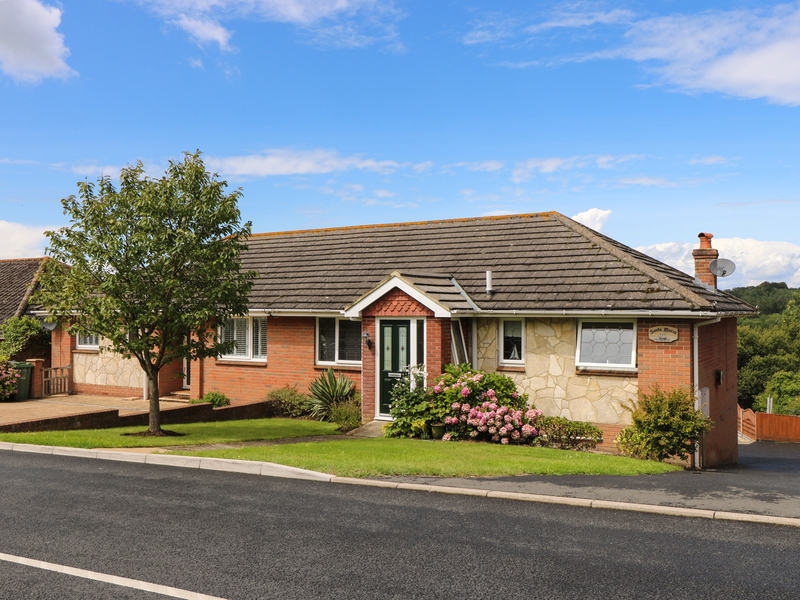 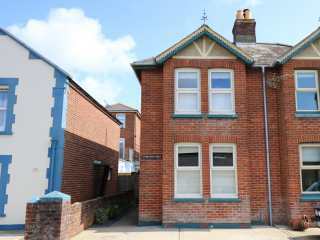 "This end-terrace four bedroom house is located in the village of Seaview, near Ryde, and can sleep eight people in four bedrooms." 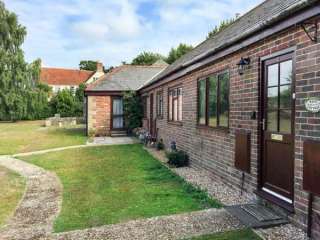 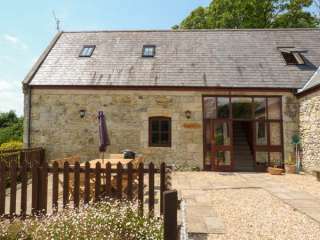 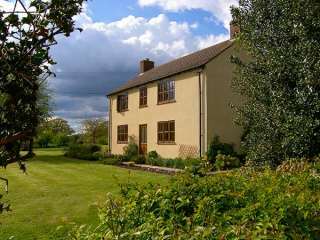 "A semi-detached, Island Stone holiday cottage, situated in 30 acres of farmland near St Lawrence on the Isle of Wight, with four bedrooms accommodating eight people." 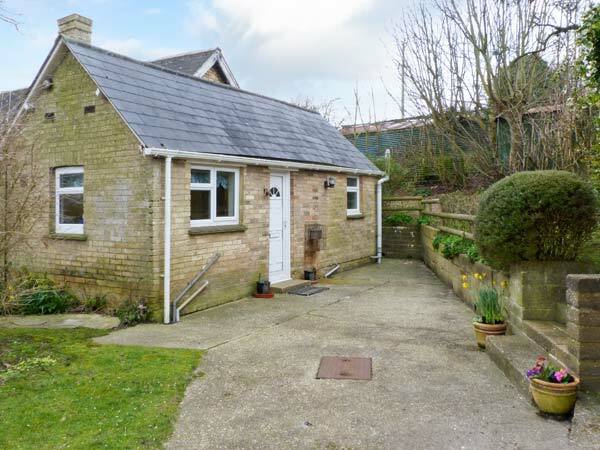 "This ground floor cottage sits in the village of Bembridge on the Isle of Wight, it can sleep up to ten people in four bedrooms." 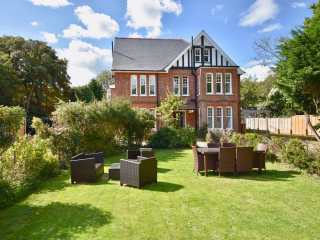 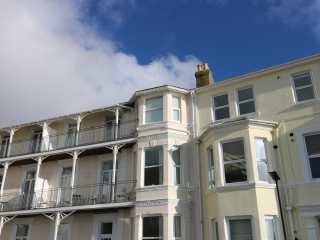 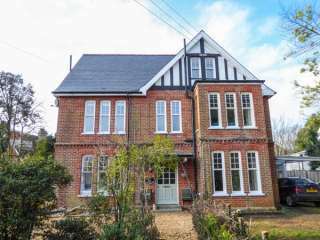 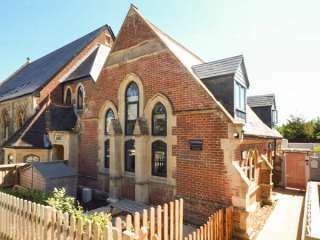 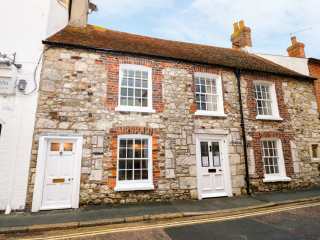 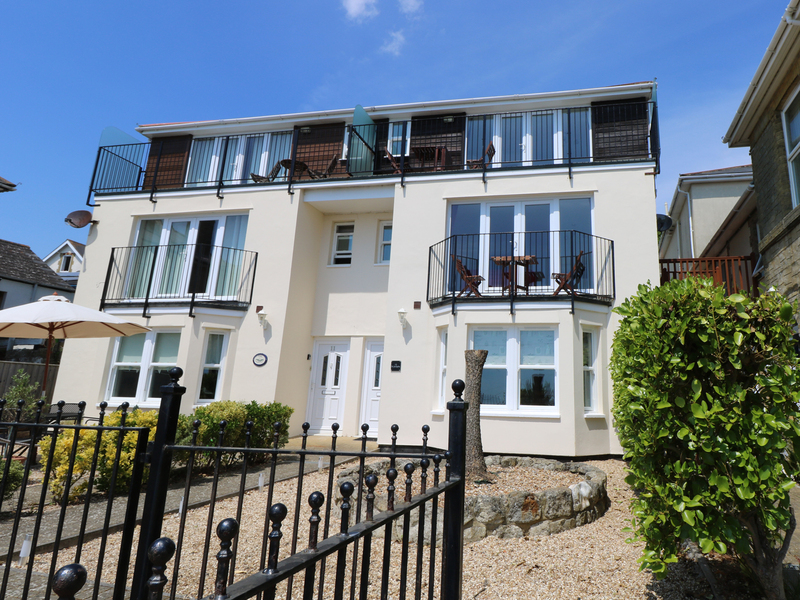 This lovely apartment over two floors is situated in the village of Bembridge and sleeps six people in three bedrooms. 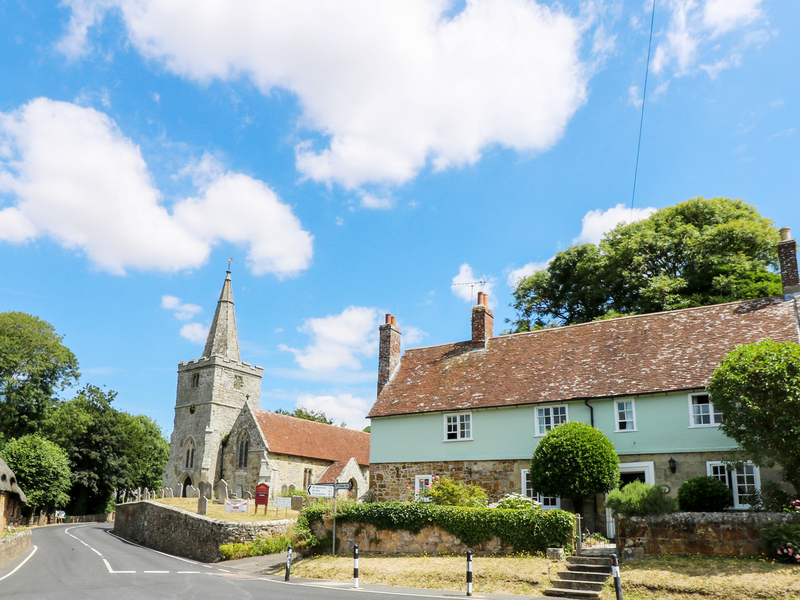 "A listed cottage in the Isle of Wight village of Shorwell, it sleeps eight people in four bedrooms." 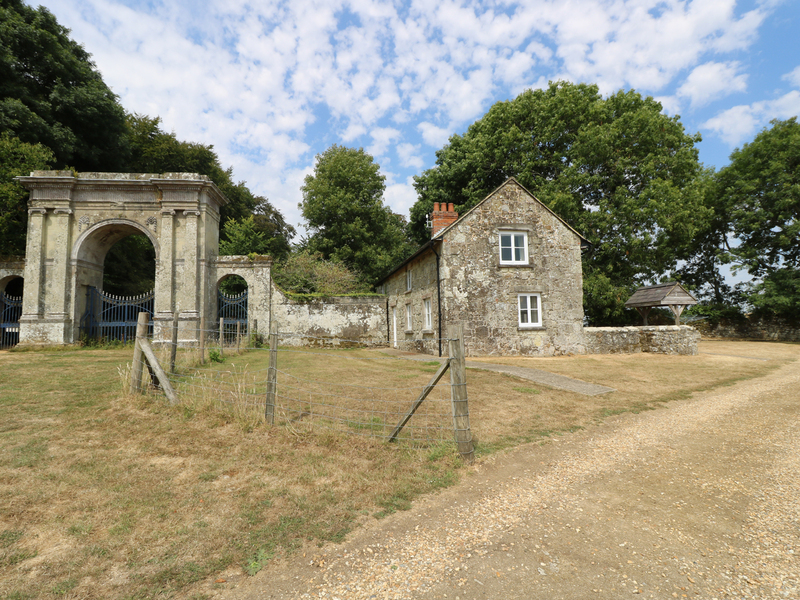 "A converted farm building set near the village of Wootton Bridge on the Isle of Wight, sleeping six people in three bedrooms." 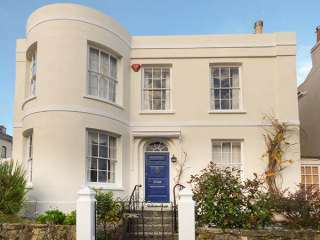 This Gerogian villa in Ryde sleeps twelve people in six bedrooms. 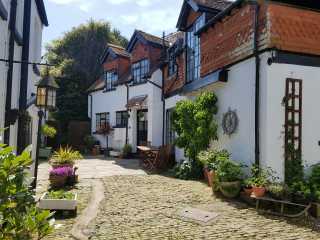 "Part of a converted coach house in the Isle of White village of Wroxall, sleeping seven people in four bedrooms." 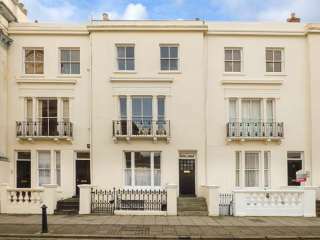 This Grade II listed townhouse is in the town of Ryde on the Isle of Wight and sleeps seven people in three bedrooms. 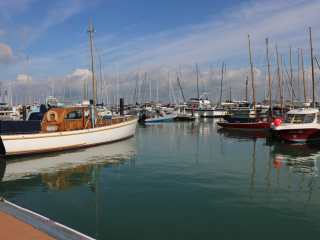 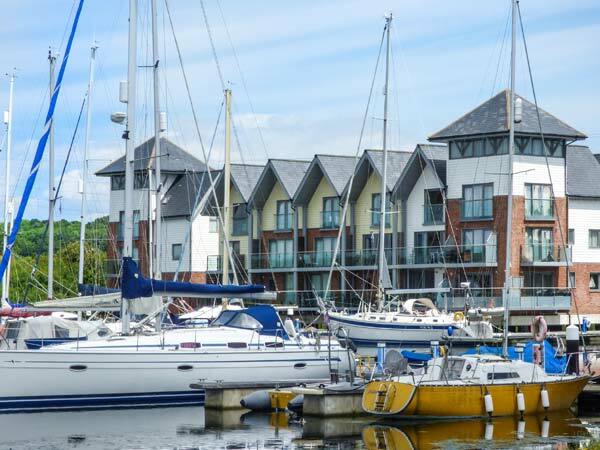 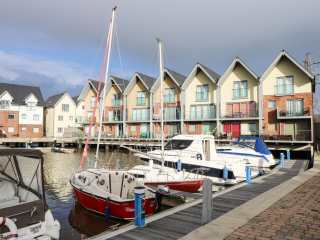 This three storey terraced property is on the water's edge at Island Harbour Marina between Newport and East Cowes and sleeps six people in three bedrooms. 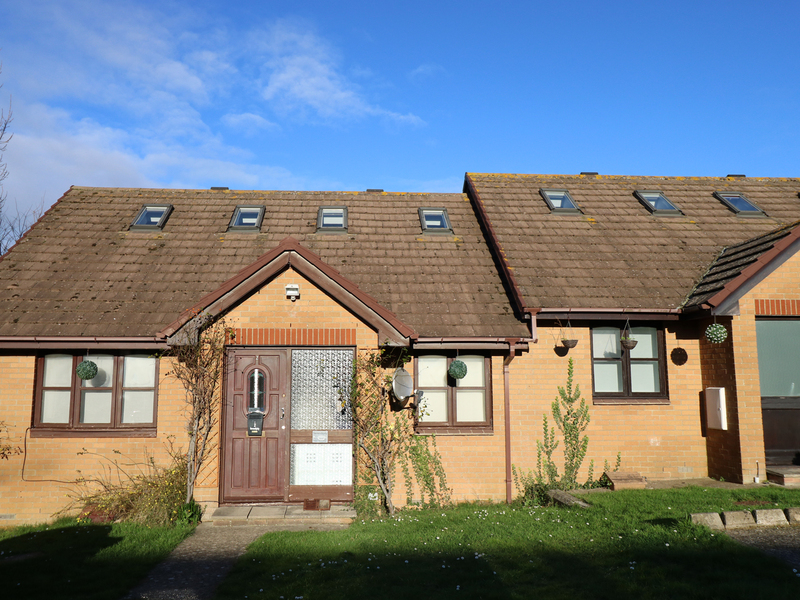 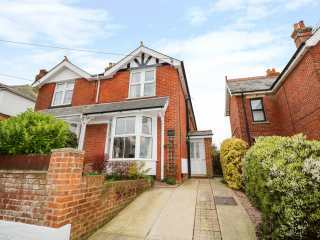 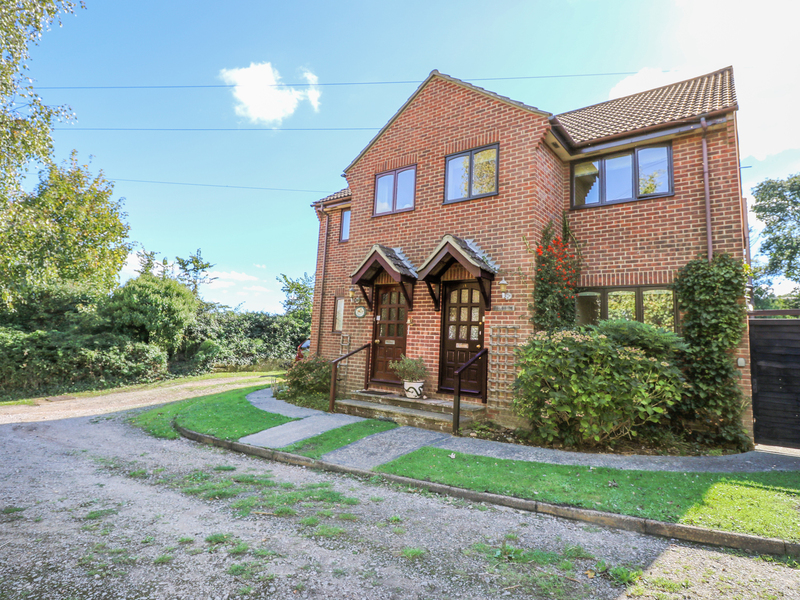 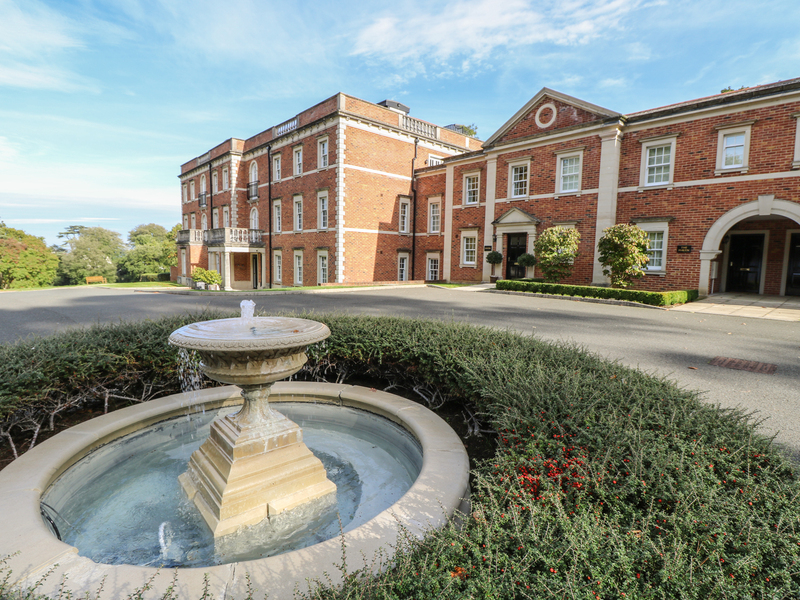 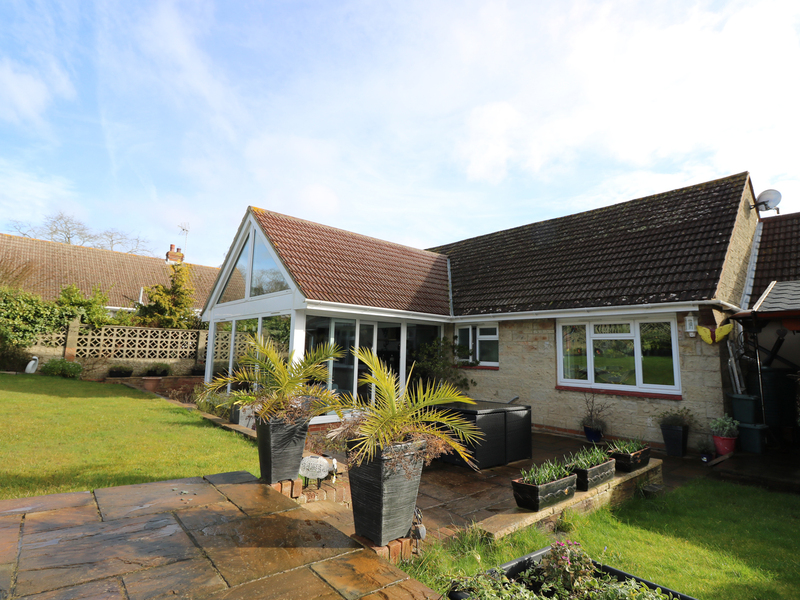 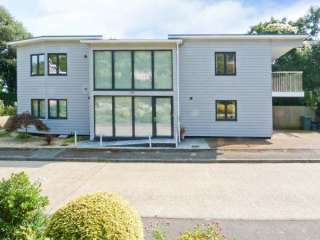 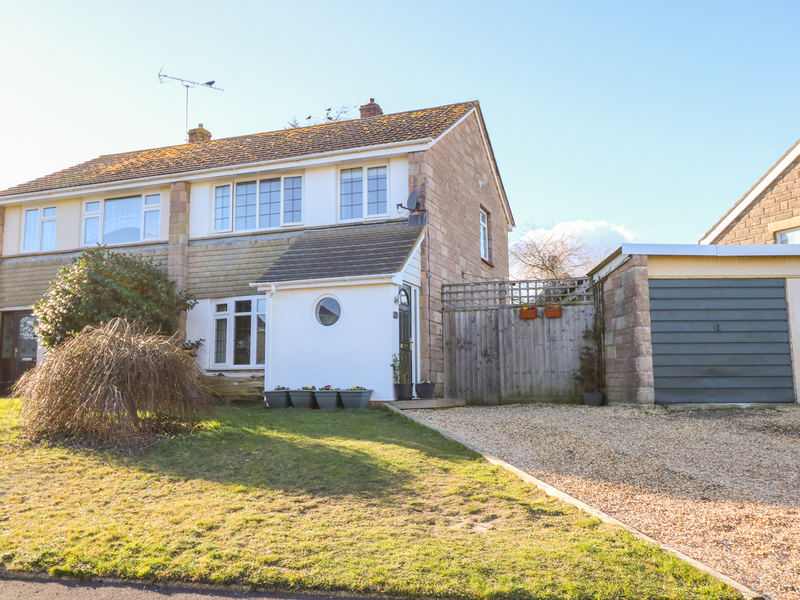 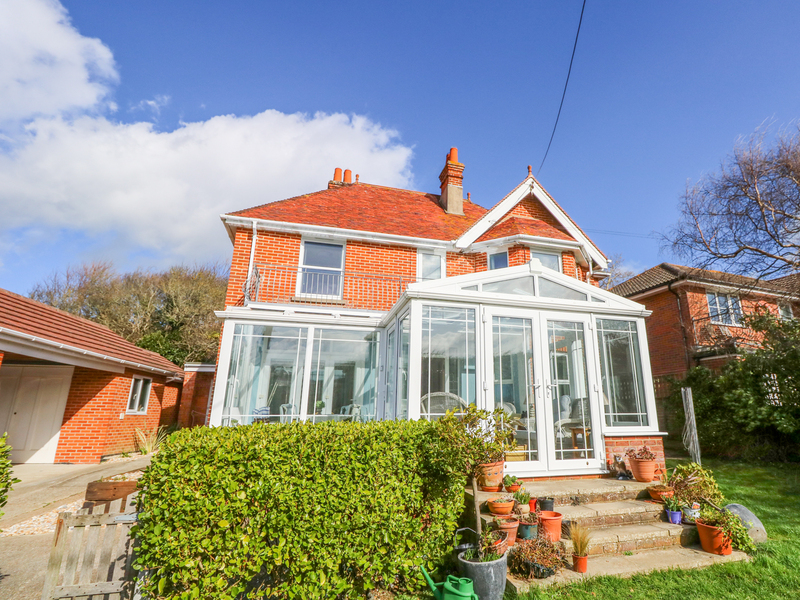 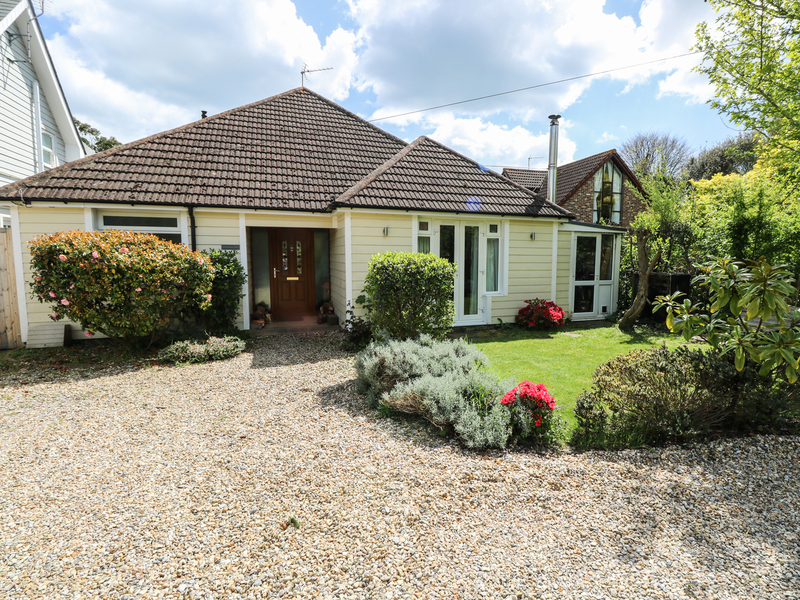 "This is a wonderfully spacious, detached coastal family home, overlooking the picturesque Solent, near Yarmouth, and can sleep ten people in five bedrooms." 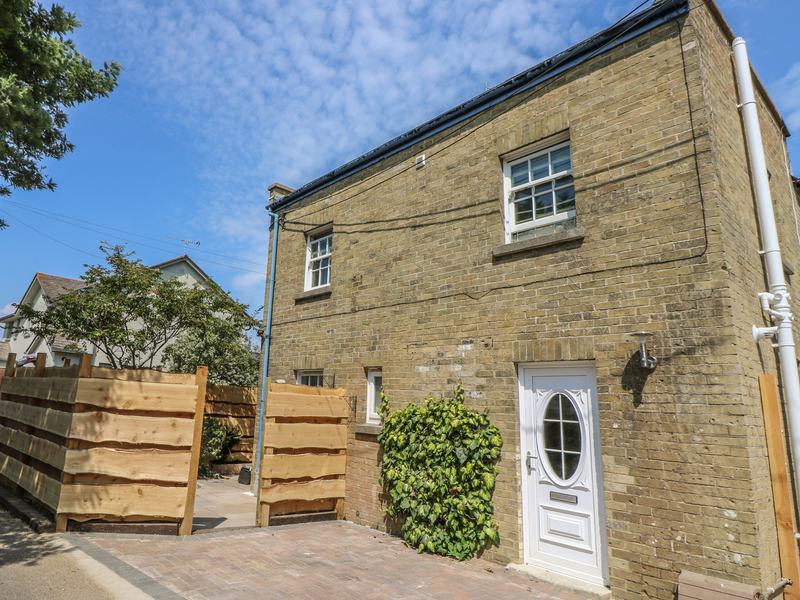 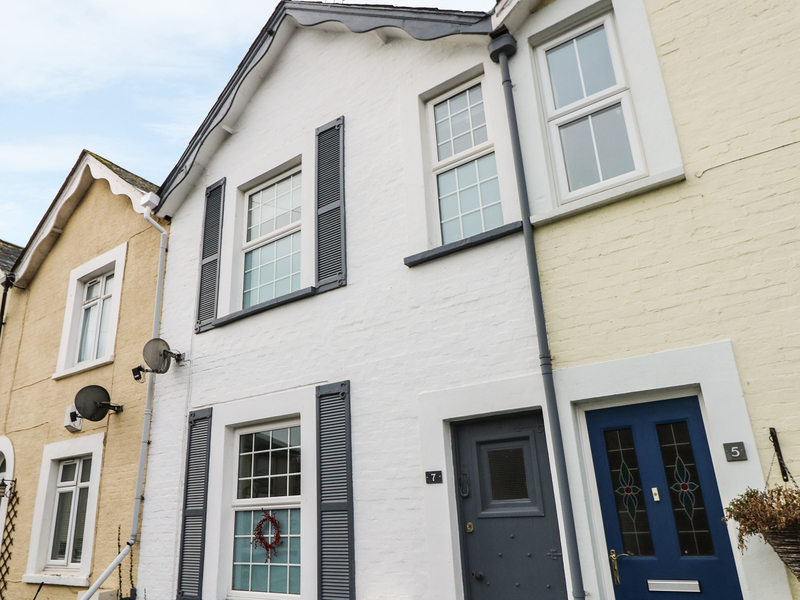 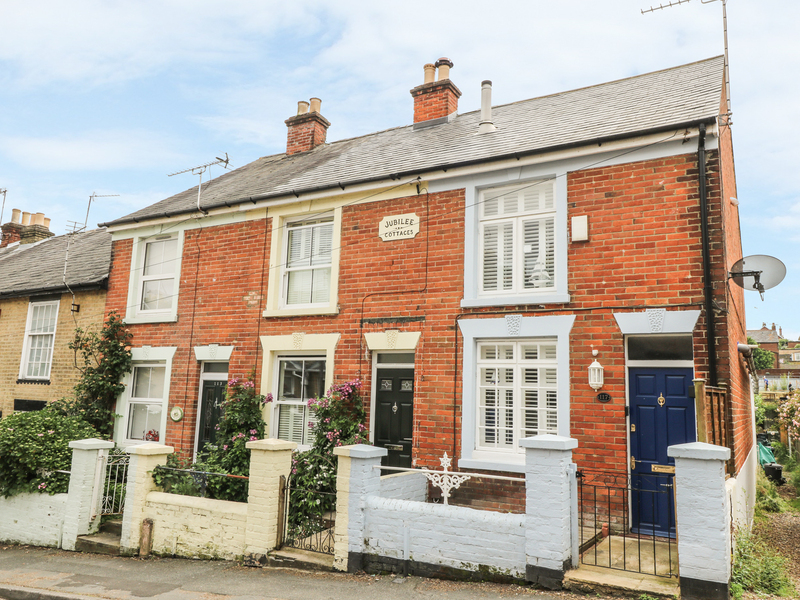 "This terraced cottage is located in Yarmouth, Isle of Wight and can sleep six people in three bedrooms." 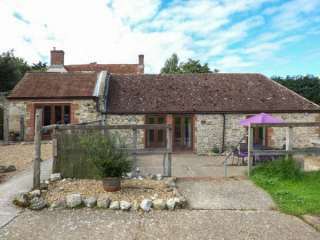 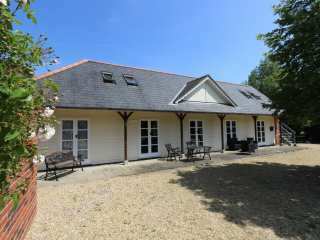 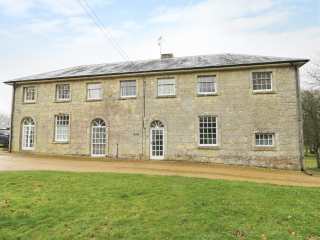 "Detached barn conversion set near Ryde on the Isle of Wight, sleeping eight people in four bedrooms." 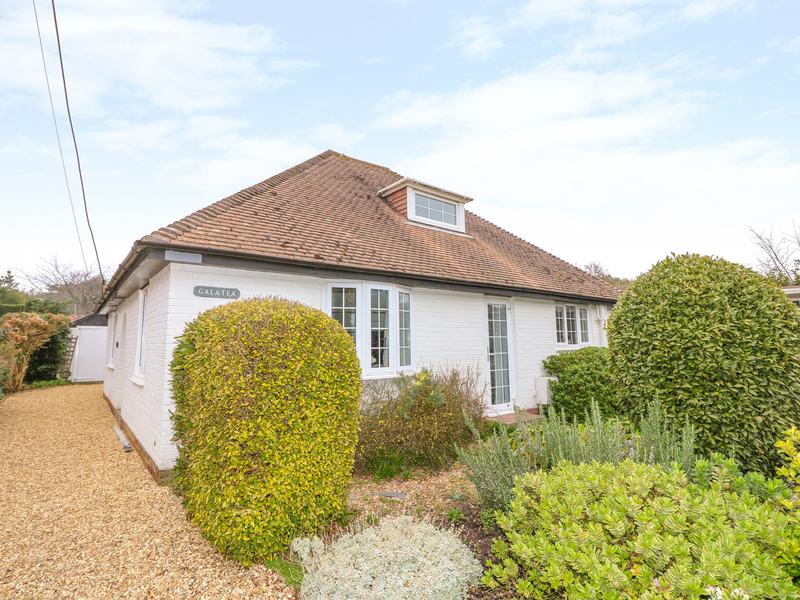 This quality detached cottage situated close to the town of Ventnor sleeps six people in four bedrooms. 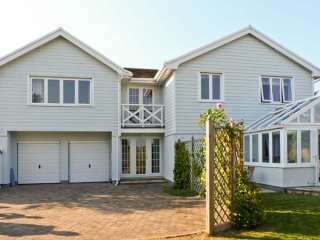 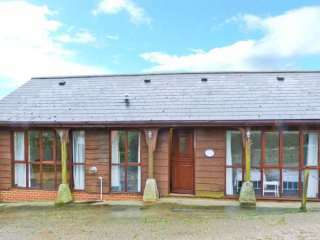 We found 78 holiday rentals in Isle of Wight.